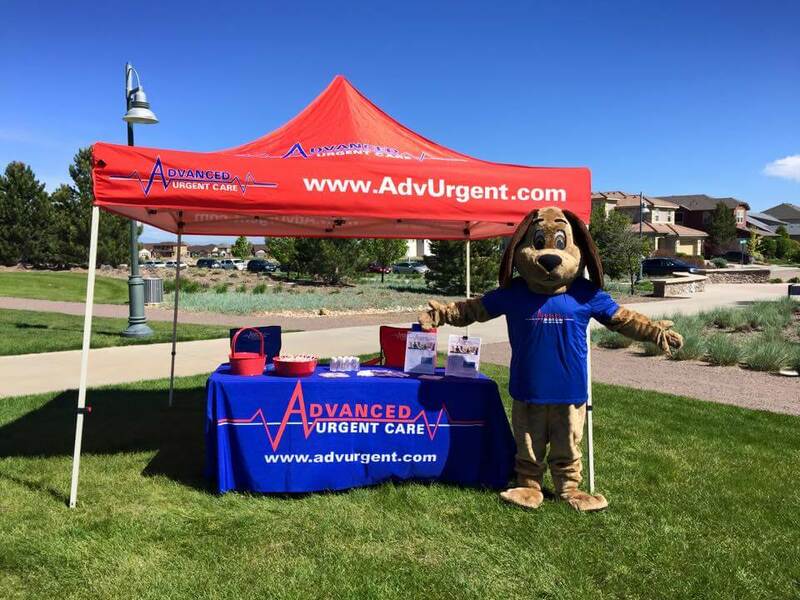 At Advanced Urgent Care & Occupational Medicine we are always excited to hear from our patients. We are thrilled to have the opportunity to connect with you on social media and other online review sites. 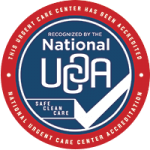 If you are a current or former patient at Advanced Urgent Care & Occupational Medicine, we would love your feedback. To provide your feedback please click the button or visit one of the sites below to write us a review! If you have a Gmail account, please leave your review on our Google My Business page. If you are a dedicated Yelper and prefer to use Yelp instead, we have a Yelp page, too. Or, log in to your Facebook account and review us there!